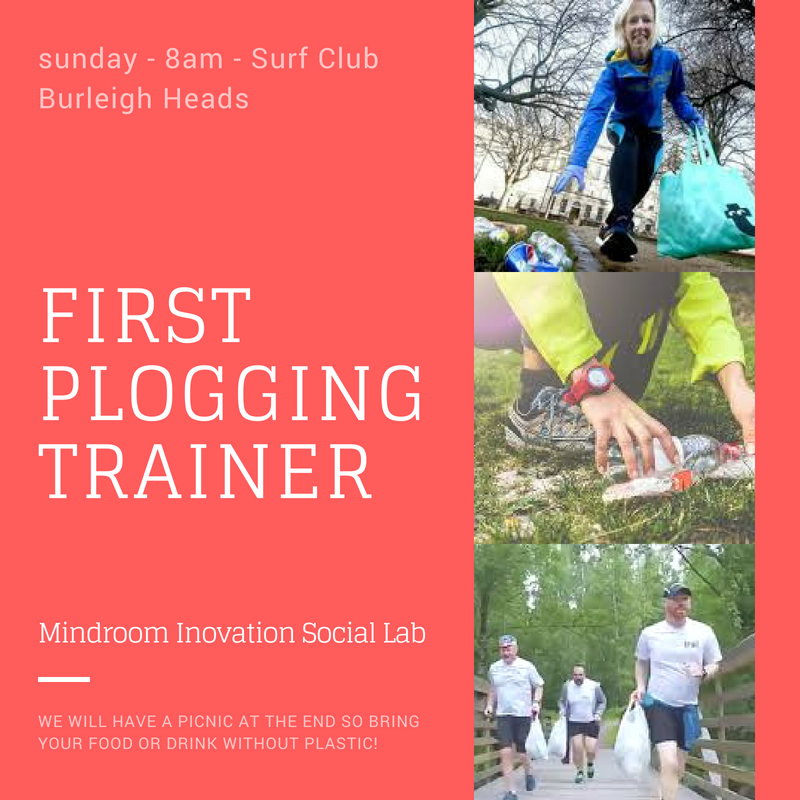 In our last meeting, we have decided to work on our First Plogging “run”, to make sure we understand the needs and how it can be beneficial to planet earth and its users (us) we are going to run our first trial this SUNDAY! Plogging is a combination of jogging with picking up litter (Swedish: plocka upp). 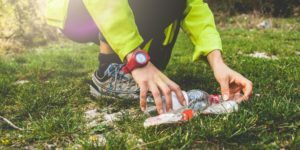 It started as an organised activity in Sweden around 2016 and spread to other countries in 2018, following increased concern about plastic pollution. We are meeting this SUNDAY, 15th of July at 8 AM at Burleigh Heads Surf Club (South), we will plog for 6km till Miami Surf Club and back, this activity will be monitored by Iuri, who has been working as runner coach and for over 10 years, so we are on good hands!